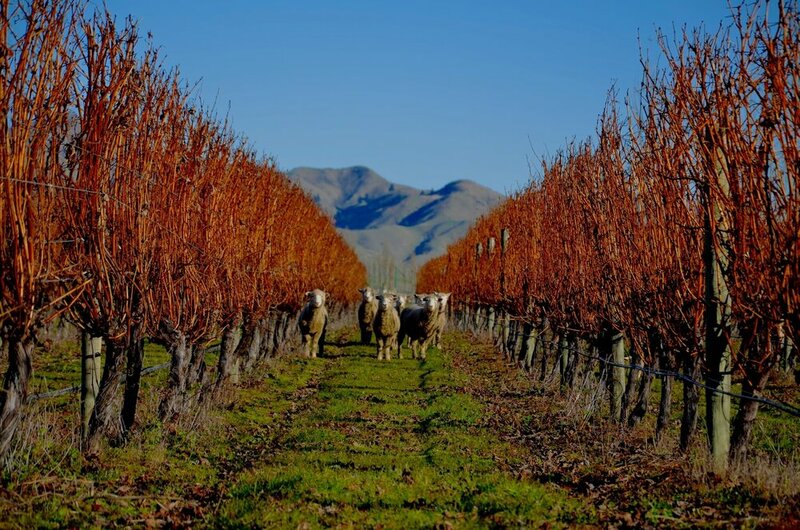 Stoneburn Vineyard was established in the heart of Marlborough’s famous Wairau Valley in 1989 on a stony riverbed site. Named after the owners’ Scottish heritage, the vineyard has gone from strength to strength in terms of production and quality. Over the years Stoneburn wines have won a number of medals at wine shows around the world. Stoneburn wines are fresh, lively and well balanced. They are sealed with a Stelvin closure to preserve their full character. It is recommended to drink Stoneburn wines within 2-3 years from bottling to ensure that the wines are enjoyed at their best. Stoneburn wines are made by our world-class winemaker, James Macdonald. James grew up amongst the vineyards and wineries. It was a natural progression for him to move into the winemaking field after his family’s involvement in the industry for three generations. James studied at Lincoln University in Christchurch, four hours’ south of Marlborough. After graduating James applied his new trade both in New Zealand and further afield in France, Italy and the United States. Meet the team behind the scene; L to R: Sales Manager Simon Mitchell; Winemaker James Macdonald; Logistics Manager Edward Macdonald. These guys ensure that your Stoneburn wines are of the highest quality and get to market promptly.